Explore volunteer opportunities for summer! Plan your summer volunteering now! The Grand Rapids community is invited to learn about non-profit volunteer opportunities for all ages on Wednesday, May 31. 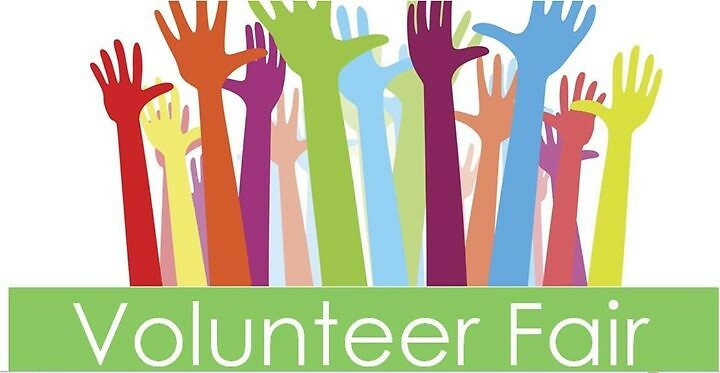 The Grand Rapids community is invited to learn about non-profit volunteer opportunities for all ages on Wednesday, May 31, 2017, 2-5 p.m., in the Fellowship Hall at Covenant Village of the Great Lakes, located at 2510 Lake Michigan Drive, N.W., Grand Rapids. The Volunteer Fair brings together representatives from Grand Rapids’ non-profit organizations who depend on volunteers to help serve the community. Local arts, health care, and community service organizations will be on-site to offer information and answer questions. The fair is free and no reservations are required. Call (616) 735-4541 for more information and a list of participating organizations.